Andy Warhol died my junior year of high school. Shortly after that, I became obsessed with him, but more specifically, his collections. I read every article I could find about the lists of belongings found in his house at the time of his death, the cookie jars, the stacks and stacks of contemporary art by his peers, the art deco furniture, the endless lists. He would go to flea markets every day and collect everything that interested him with very few criteria. Sotheby’s produced a staggering list of objects cataloged from his cram-packed six story Upper East Side townhouse when they were getting ready for the ten day auction: 1,659 pieces of Russel Wright pottery, 267 watches, 72 Navajo blankets and rugs, 61 lots of early 19th-Century American furniture, 37 Art Deco cigarette cases, 33 works by Man Ray, 18 by Marcel Duchamp, 12 Rauschenbergs. Andy was a hoarder, but when it is a dozen Rauschenbergs, it is a collection. Hoarders have a dozen cats, Andy had rooms so full of Duchamps, he just closed the doors to avoid tripping on them. By the way, that townhouse sold for $35M (and his Montauk house for $50M) recently. He collected all the right things, he pushed the prices and demand of early 20th century utilitarian kitsch items through the roof. Ladies and gentlemen, Andy Warhol. Style Icon. BEST KNOWN FOR: Andy Warhol is famous for his “pop” paintings of everyday consumer goods, like Campbell soup cans, as well as screen-printing portraits of celebrities, like Marilyn Monroe. 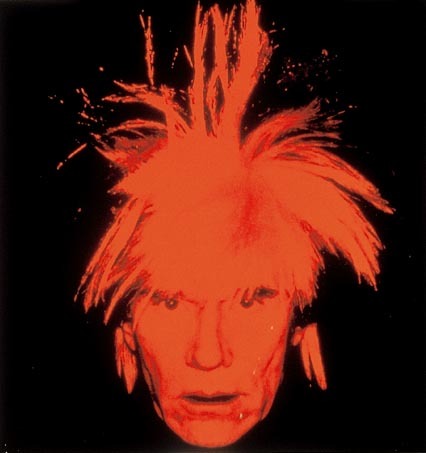 Andrew Warhola (August 6, 1928 – February 22, 1987), known as Andy Warhol, was an American painter, printmaker, and filmmaker who was a leading figure in the visual art movement known as pop art. After a successful career as a commercial illustrator, Warhol became famous worldwide for his work as a painter, avant-garde filmmaker, record producer, author, and member of highly diverse social circles that included Bohemian street people, distinguished intellectuals, Hollywood celebrities and wealthy patrons. 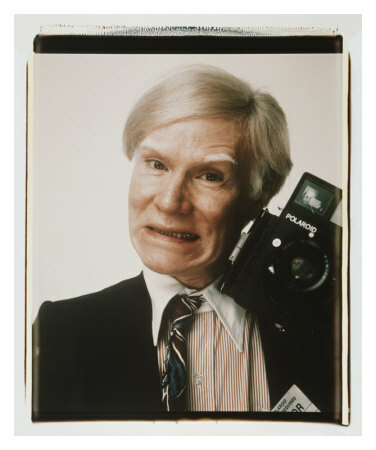 Warhol has been the subject of numerous retrospective exhibitions, books, and feature and documentary films. He coined the widely used expression “15 minutes of fame.” In his hometown of Pittsburgh, Pennsylvania, The Andy Warhol Museum exists in memory of his life and artwork. The highest price ever paid for a Warhol painting is US$100 million for a 1963 canvas titled Eight Elvises. The private transaction was reported in a 2009 article in The Economist, which described Warhol as the “bellwether of the art market.” $100 million is a benchmark price that only Jackson Pollock, Pablo Picasso, Vincent van Gogh, Pierre-August Renoir, Gustav Klimt and Willem de Kooning have achieved. Next Post: ‘Mockingbird’ film at 50: Lessons on tolerance, justice, fatherhood hold true.